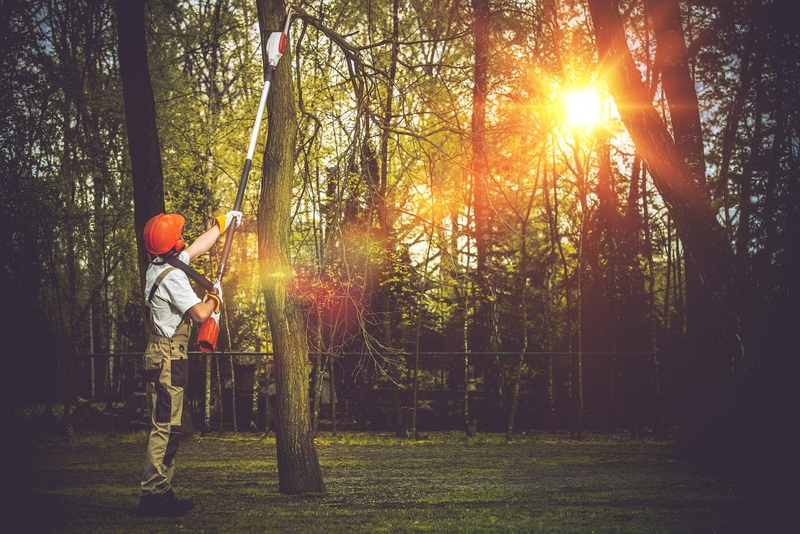 Since 1970, we’ve been helping local residents and business owners maintain their property by providing exceptional tree pruning services. Fully licensed and insured, our experts take the greatest care to ensure your home or business is protected. 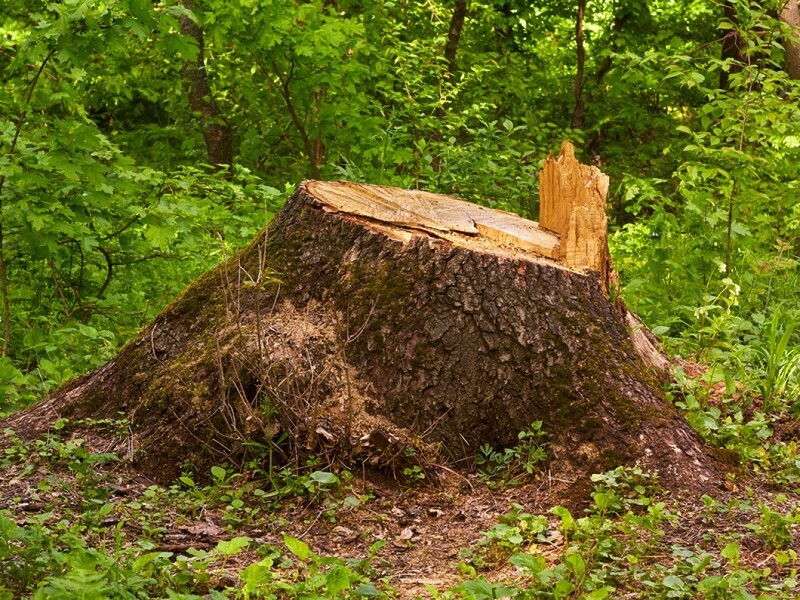 Check out our Tree Services and know your trees are in good hands with Junior Loye Tree Service Inc. 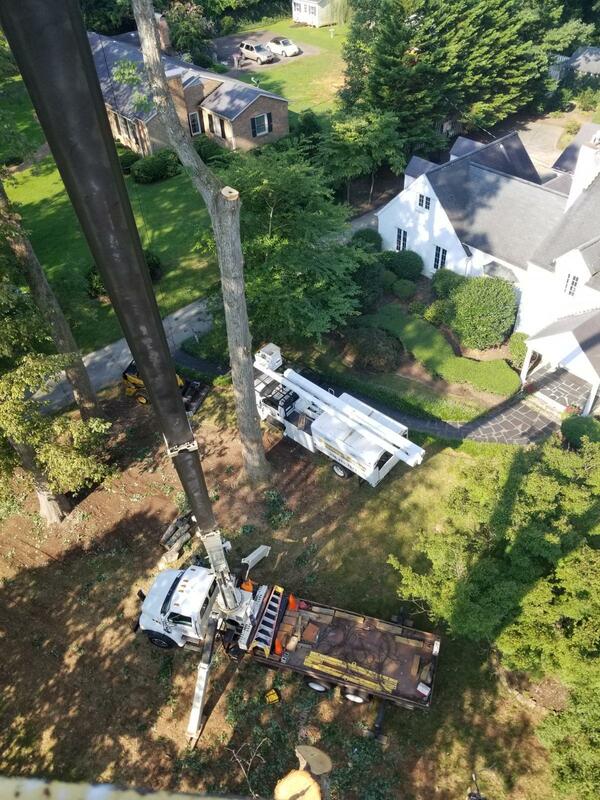 Copyright ©2019 Junior Loye Tree Service Inc. All Rights Reserved.